For engaging with people nothing can beat the unique charms of Captain Jack. However, there might be some situations where a pirate might not be quite so believable. 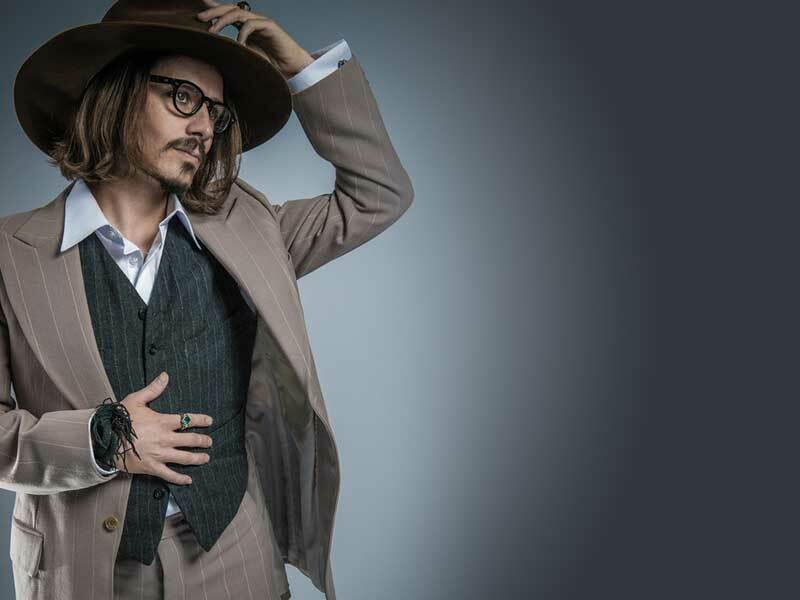 Perhaps you want to create a stir for your event in having Johnny Depp turn up in a limo with a bunch of paparazzi at the ready, leaving the rest to the imagination of stunned onlookers. Or maybe you just want to show off the latest fashions, and what better way to do so than using the look of Johnny Depp? 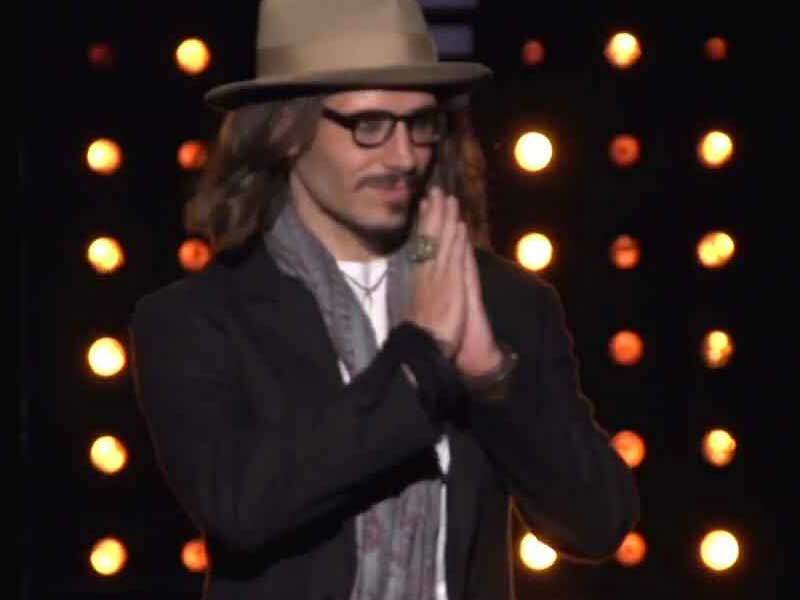 Simon brings the same professional attitude, attention to detail and acting skills to his portrayal of Johnny Depp. Don't delay and get a quote now!